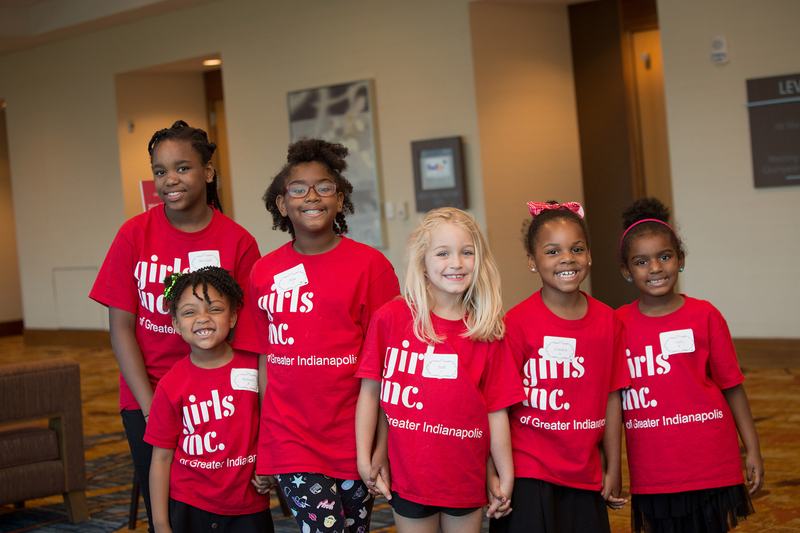 You can find Girls Inc. partners all over greater Indianapolis. Our partners provide the programming space and register girls for our programs. We provide well-trained volunteers who deliver our empowering outcome-based programs. Looking to get your girl involved in our programs? Girls Inc. partners enroll girls in our programs and each partner location has its own selection process. Programs at schools are ONLY open to enrolled students at that school. Use our partner list to find a Girls Inc. program partner near you and contact us to learn about how you can get involved! to be strong, smart, and bold.